Randy Fenoli of "Say Yes to the Dress" fame allows very few bridal salons to represent his Designer Collection. We are thrilled to be the first store in Canada to showcase the new and exciting collection by Randy Fenoli Brides you don't want to miss this opportunity.from May 4th to May 11th to view and order your dream wedding dress . Please schedule your appointment using our appointment form link online. 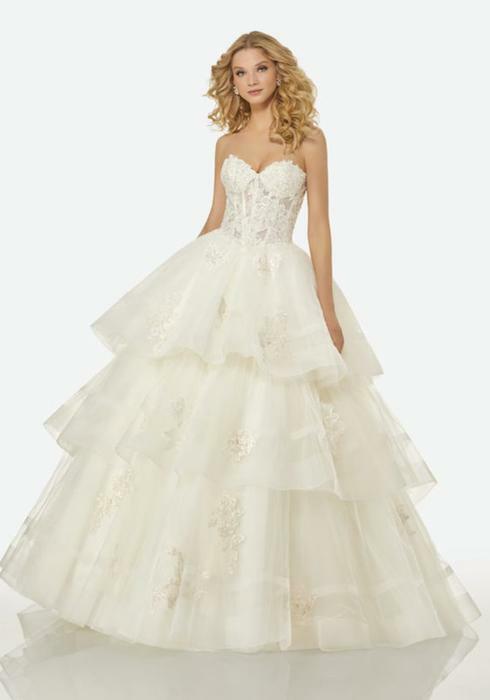 Amanda-Lina's Sposa is the flagship store for this Exclusive Collection in Woodbridge Ontario. We have a large selection of Randy Fenoli Wedding Dresses in many sizes for you to see and try on in our salon. We are able to order any styles, colors, sizes from the entire collection that are featured on our website.